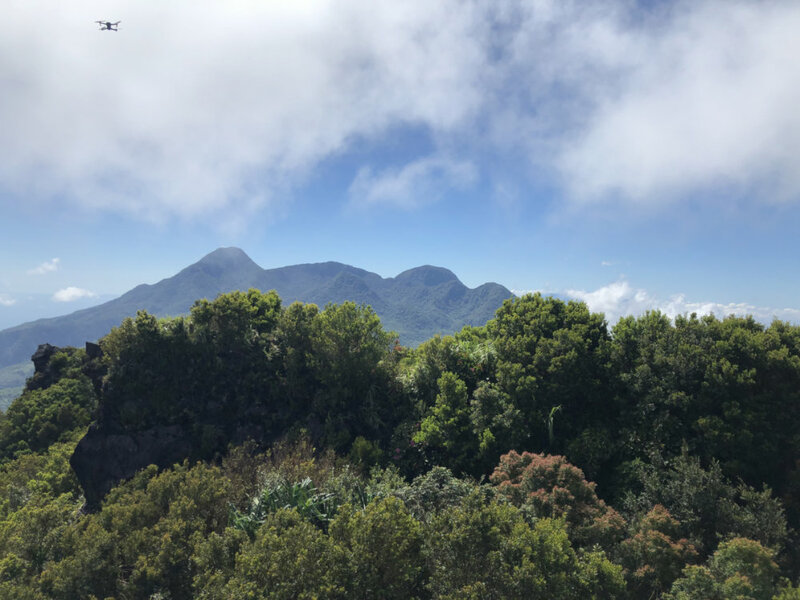 MAMBAJAO, CAMIGUIN – Camiguin – the “island born of fire” – is certainly one of the Philippines’ most captivating islands and for a mountaineer the allure is boosted by the fact that it’s home to the famed Mt. Hibok-Hibok, one of the most famous peaks in Mindanao and the whole country. 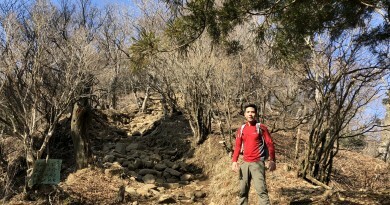 I have very fond memories of Hibok-Hibok, having climbed it twice before: First in 2007 via Ardent Hot Spring after a D2K and before I started Pinoy Mountaineer; and second in 2012 – a traverse from Yumbing to Ardent to celebrate my birthday. 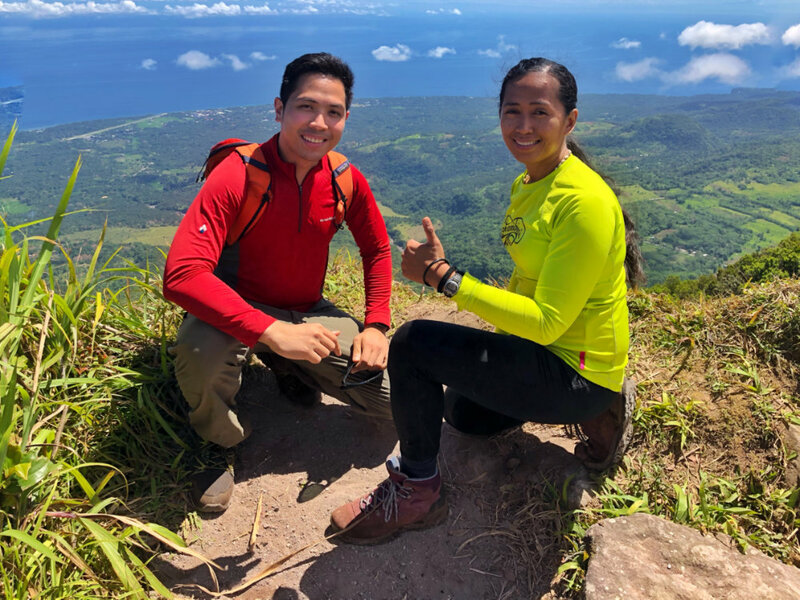 It was great to be back recently as part of Climb Camiguin – an event organised by the Camiguin provincial tourism office and DOT – Region X. 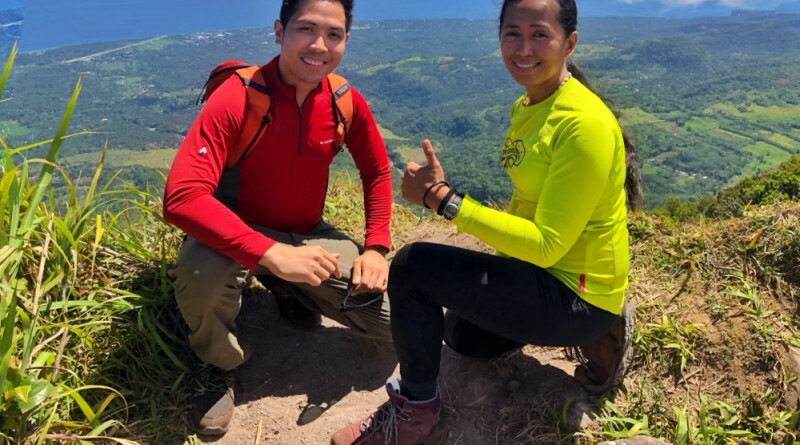 The hike was organised by Nilo Lazarito and attended by a compact group of mountaineers, bloggers, and travellers. 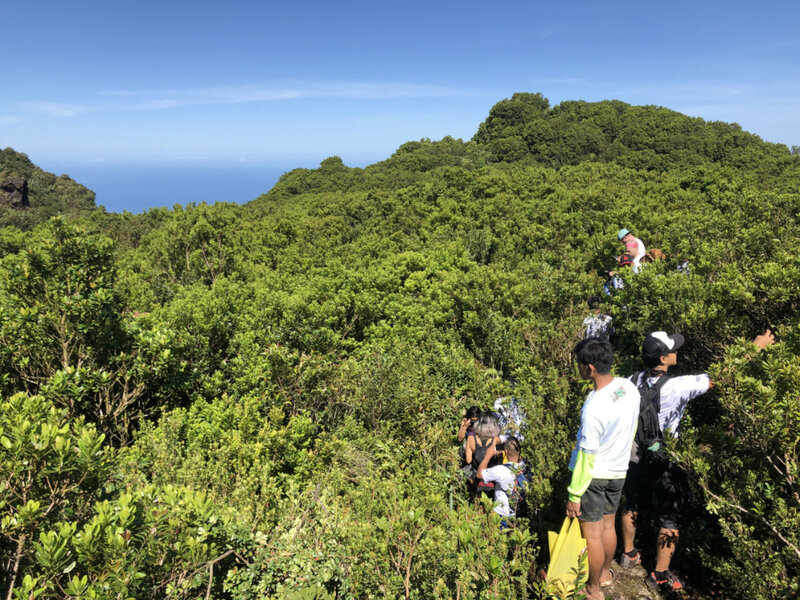 This time the hike originated from Sitio Itum in Brgy. 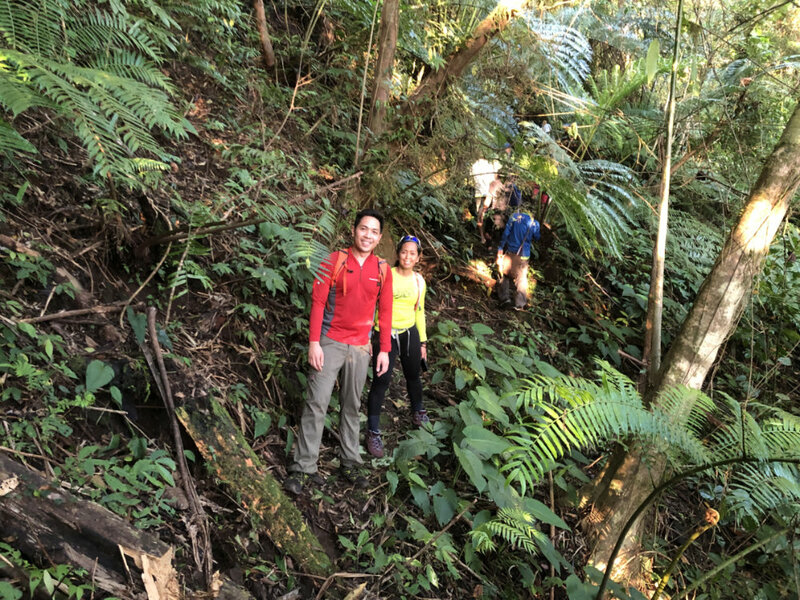 Baylao, Mambajao – hence the name of the trail; the trailhead was around 600 MASL. Adding more significance to the destination, the mountain and its taller companion Mt. Timpoong have been declared an Asean Heritage Park, and is now formally known as Mounts Timpoong Hibok-Hibok Natural Monument. Hopefully, a a republic act declaring the place as a national park will soon follow! 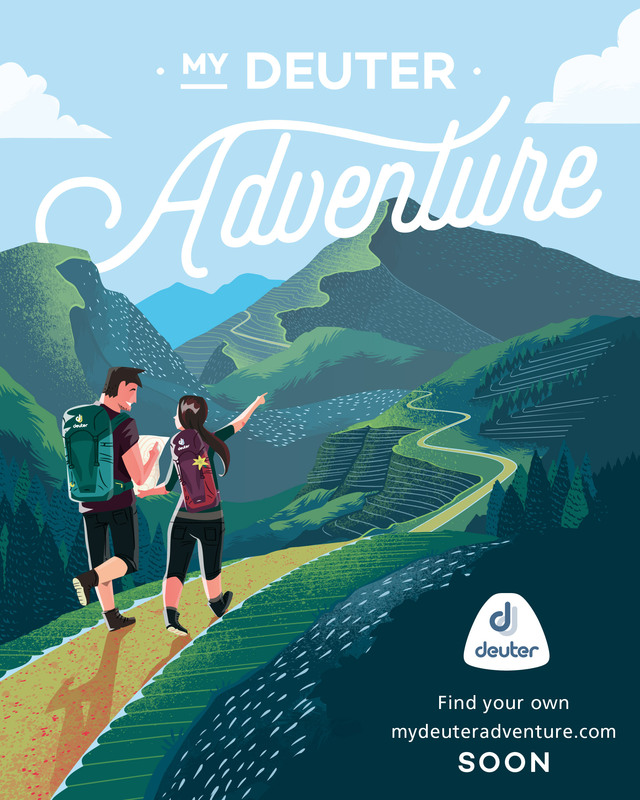 The trail was quite rewarding for a dayhike – I don’t remember the Ardent trail to be as challenging, probably owing to its newness (old trails are generally easier and nicer as they have been smoothed out by the passage of humans). 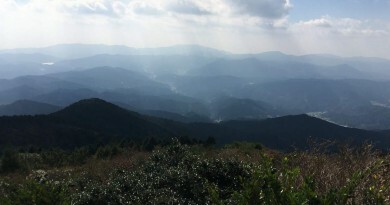 Even so, it was enjoyable, being forest-covered for most of its length. For the first time since she completed the Seven Summits, I was with Carina Dayondon and it was a real pleasure to climb her again! 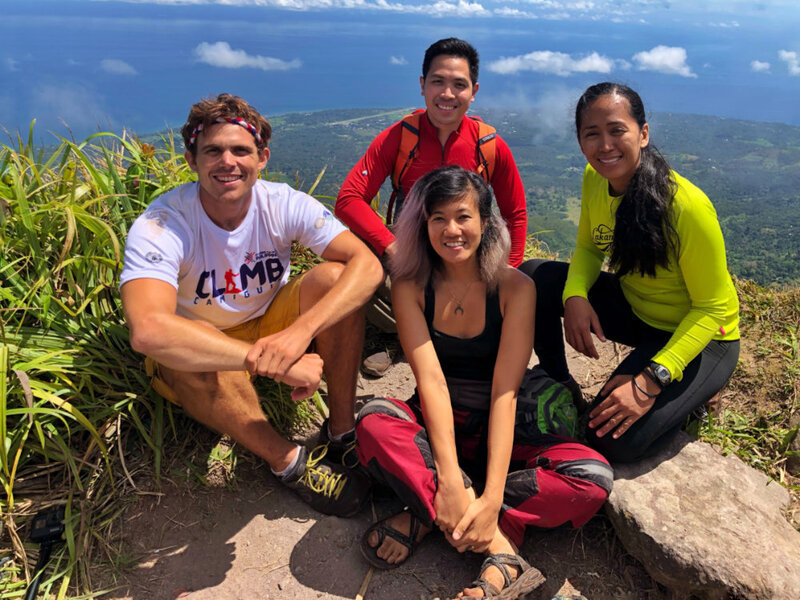 Also joining us as guests of the hike were Julius Paner, Rhonson Ng, Celine Murillo, Kara Santos – as well as the foreign vloggers led by the local favourite Kyle ‘Kulas’ Jennermann. After three hours of trekking we reached the upper reaches of the mountain and caught glimpses of the peaks of Hibok-Hibok. Looming tall nearby, moreover, was Mt. 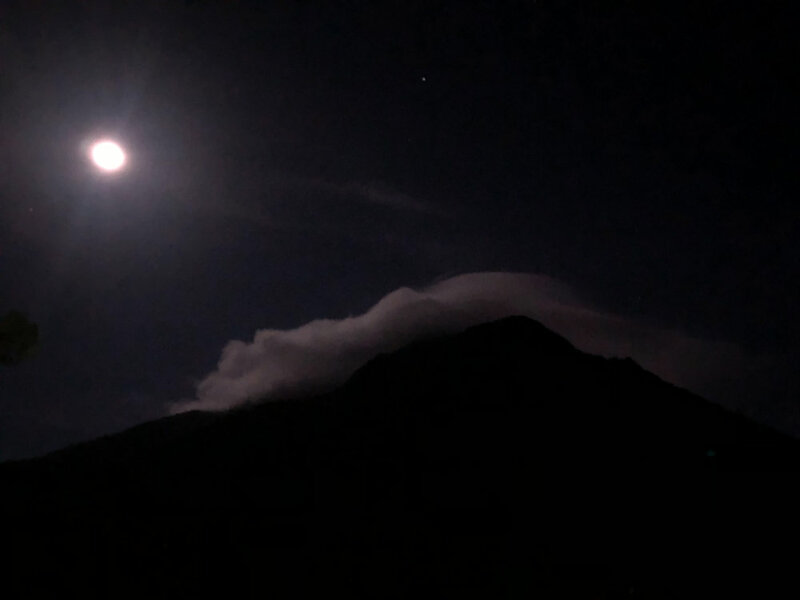 Timpoong, at 1630 MASL the highest mountain in Camiguin (I had previously thought it was just 100 meters taller than Hibok). 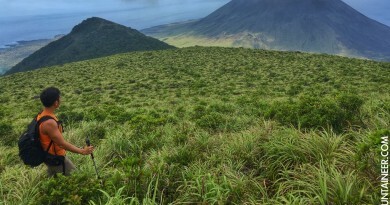 Fortunately we had great weather at the summit – and managed to view the surrounding seas, as well as the distinctive sliver of sand that is White Island. Then as now (see Hiking matters), the charms of Camiguin are in full display in Hib0k-Hibok and someday I hope I can return. Many thanks to Gov. 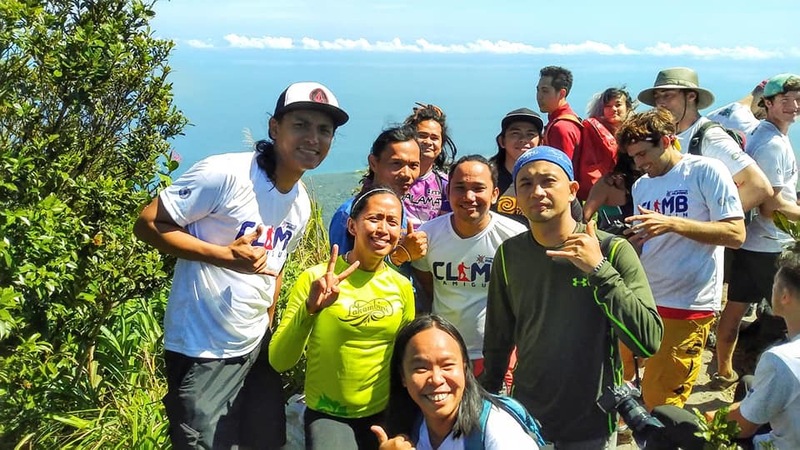 Romualdo, the Camiguin provincial tourism office led by Candice Borromeo-Dael, DOT-X Regional Director May Salvana-Uncuhan and everyone who made the hike possible!